I’ve known Alyssa for a long time, having photographed her family and created senior portraits for her older brother. 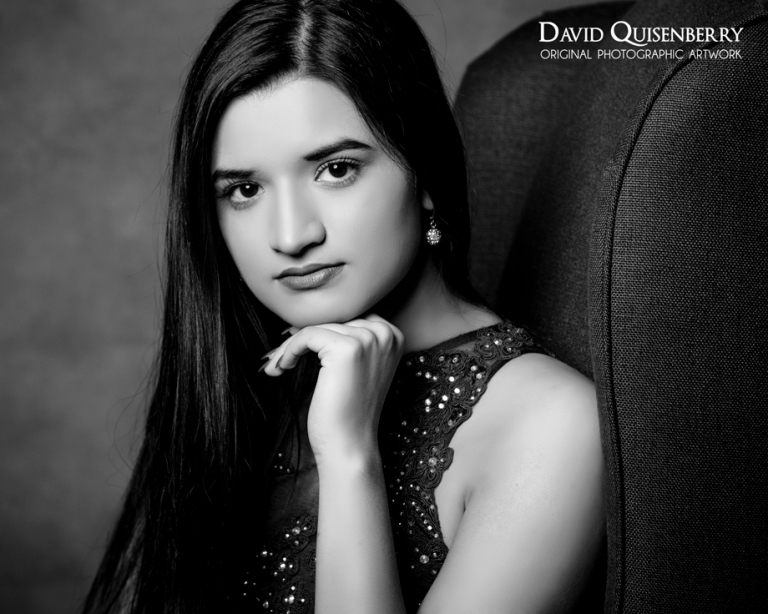 Was excited when she got to come in for her senior portrait session. We photographed at my studio, uniquely located in the McKinney Flour Mill, plus outdoors.